I feel like I've been neglecting my blog a bit lately – sorry about that! I've been super busy with lots of markets, design work, and organising something new and exciting. Once it's all signed and sealed, I'll let you know what it is! 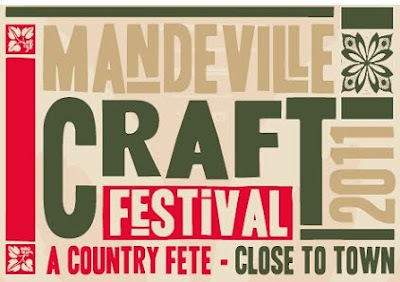 This weekend I will be at the Mandeville Craft Festival at Mandeville Sports Centre on Saturday 19th November from 11am – 4pm. It's just a short drive from Christchurch, and there will be an array of quality craft stalls, christmas gifts, live music and a gourmet food court. Experience the atmosphere and excitement of a country fete minutes from the city. My painting group's annual exhibition opened yesterday, and will run until the 15th December at South Library, 66 Colombo Street. As always there is a great variety of paintings for sale, at very reasonable prices. A big thanks to Maree for finding us a venue this year, when such spaces are so difficult to find. I'm not organised enough to have photos of my paintings to add to this post sorry! I might add some later.